Dedicated to creating a safer New Zealand, SurePlan is a professional fleet risk management company delivering collision, claims and effective risk-reduction solutions. Working with us, your business can experience significant cost-saving benefits, as we'll help reduce incident rates and downtime by proactively identifying risks before your drivers even get on the road. Our dedicated staff works with proven collision, claims and risk management systems to support your business and help meet your risk reduction goals. Our services are suitable for business and government organisations who run vehicle fleets or employ owner drivers, leasing and fleet management companies and insurers. We've been operating in New Zealand since 2003 when Innovation SurePlan and First Assistance joined forces to provide unique, local service to Kiwis. Our team is comprised of New Zealand's best claims specialists, assessors and technical experts in the motor vehicle industry. And, our specialised training process ensures our operational staff is ready to assist your drivers in the accident process. To learn more about what we do, head to Our Solutions page. As one of the most experienced and highly skilled members of the team, Ken began working with SurePlan in 2009 where he worked across emergency assistance, loss adjusting and vendor management. Now, managing the entire operation of SurePlan’s accident management from start to finish, Ken leads improvement and innovation projects to enhance customer experience and efficiency. 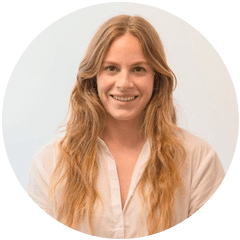 With years of experience in the fleet industry and a passion for health and safety, Grace uses her fresh perspective and industry knowledge to build practical and effective fleet risk and Health + Safety solutions for organisations of all sizes. In addition to health and safety, Grace manages sales and marketing of SurePlan. Gordon has a long history in the motor industry, starting out as a automotive engineer then moving onto roles in Leasing, Fleet Management and Roadside Assistance here and overseas. This experience opened up an opportunity to play a part in the development of SurePlan back in 2003, with a small team lead them with the vision to provide seamless accident management and fleet risk services that would create safer drivers and safer roads. Gordon has gained extensive knowledge in the fleet risk management industry and has a passion for helping organisations to remove unnecessary administration and downtime when incidents occur, but more importantly identify areas of risk across their fleet and offering solutions that will reduce cost and improve the safety of their drivers. Talk to Grace about your Fleet Risk Management plan today. It's our goal to help you develop a fleet safety program that helps keep your drivers safe. Our fleet management solutions and driver training will help your team identify and address specific hazards in your fleet, and minimise driver risk. Driver behaviour is the number one factor in avoiding crashes. We provide innovative fleet risk solutions to create safer drivers, reducing the social and financial costs associated with vehicle crashes. Should an accident occur, we make sure to take care of the driver and passengers first. Our collision assistance centre is available 24/7, ready to help the driver organise a replacement vehicle and a tow, as well as capture vital information for the incident report. From there, we'll also manage the repair process, helping minimise vehicle downtime and enabling better control over repair costs by assessing the damage and repair estimates. We deliver real-time reporting and cost analyses on collision history, plus a detailed analysis of the risks your drivers face. We're here to provide you with the tools and staff training to create safer drivers. When you manage a fleet of drivers, you have a responsibility to give them driver safety education and training. The right training won't just help reduce incidents in your fleet, it will save lives. Our training will help your drivers become better aware of the potential risks on the road, and how to deal with them. Driving Safer microlearning is driver training with a difference. 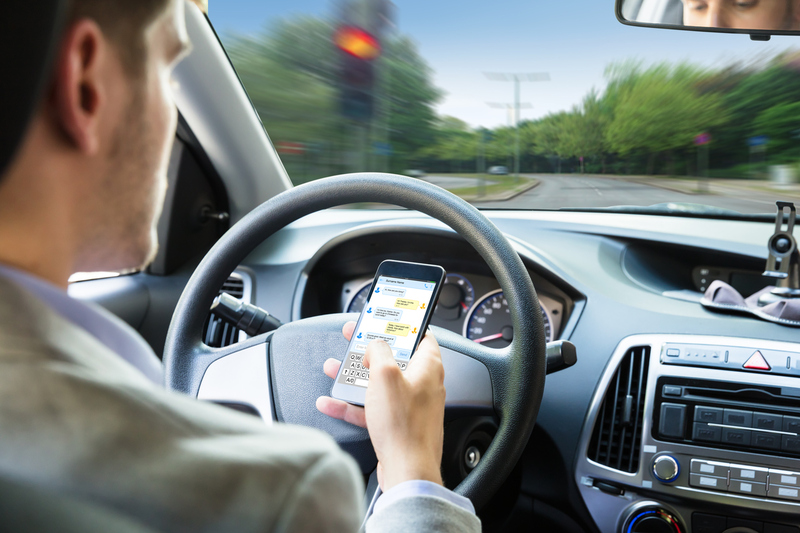 It's training that can be delivered to a smartphone, tablet or desktop, making lessons accessible in bitesize chunks dedicated to improving driving behaviour. Microlearning allows the driver to receive ongoing safety course content helping to maintain a safe driving culture. Flexibility: Available on a smartphone, tablet or desktop, drivers can learn when and wherever they need to. Information retention: Better information retention and driver engagement as the lessons are delivered in 3-5 minute sessions with key, topical messages. Also, allows you to deliver a consistent training program nationally, or even internationally. Awareness and Measurability: Empowers drivers to build up behavioural change by creating awareness of the risk they face, and how they can manage that risk. Accident management will help handle the details of incidents so you don't have to. 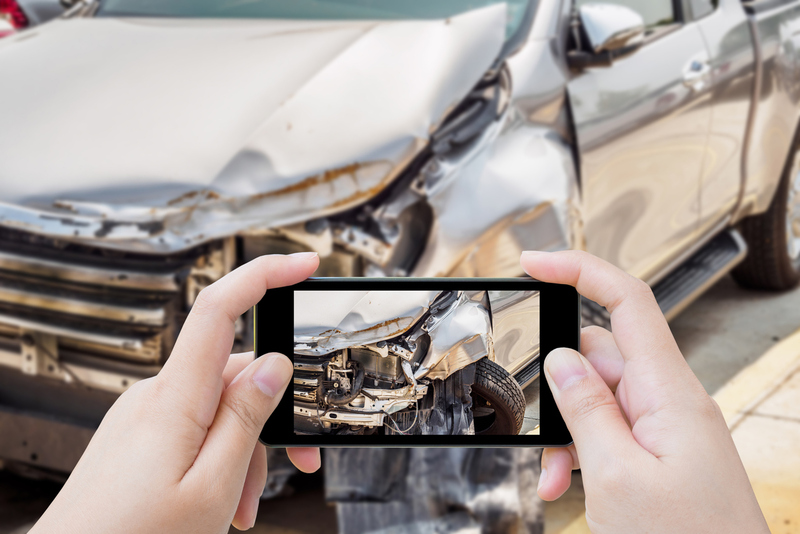 Outsourcing the tedious processes of accident management such as the lodgement of accident claims, handling the motor vehicle repair process and dealing with the third party claims saves you time and, in turn, money. An outsourced team has the industry knowledge and expertise to handle incidents efficiently. After a collision, the accident management process begins with a simple call to our 0800 number. Our staff will run your driver through our unique electronic claim form and direct them to the most convenient SurePlan network repairer. There, the extent of damage to the vehicle can be quickly and fairly established. Our process ensures logistical efficiency over accident management, reducing downtime and costs, and increasing peace of mind for business leaders, personnel, fleet managers and fleet car drivers. From dents to fender benders through to full-on accidents, on-the-job crashes are costly to your business' bottom line. To help reduce incidents, safe driving training is crucial. Businesses can significantly reduce their rates of preventable accidents with proactive, comprehensive Fleet Protect programs and online driver training. This strategic approach to fleet risk management streamlines operations and improves your return on investment by keeping your business moving when an accident occurs. Our comprehensive range of programmes delivers cost reduction and savings by creating safer drivers and reducing crashes no matter the size of your fleet. When you can better identify risks, you also reduce them. We had a fragmented accident management program across the country, lacking an efficient process caused extra admin and downtime for our staff and drivers when lodging claims and getting vehicles repaired, especially when having to deal with external suppliers. SurePlan provides a streamlined and efficient accident management process that has not only significantly reduced our admin and downtime on accidents but also delivers a consistent service to our drivers nationwide. SurePlan provides excellent reporting on events which allows First Security to monitor and track incident trends and manage our health and safety compliance across our fleet to ensure driver safety throughout the year. Overall SurePlan makes my job easier by reducing a huge amount of admin time having to deal with multiple third parties and providing a consistent and efficient service to our fleet nationwide. At PGG Wrightson, we trust SurePlan to provide us with a range of services – from accident and breakdown management and reporting through to driver education and risk evaluations. Since we started working with SurePlan we’ve seen marked improvements and positive results in the management of our fleet. Overall, SurePlan has made our fleet management easier – giving more visibility to the business and making it a simple process for our drivers. All our drivers need to remember is one 0800 number which operates 24 hours a day, 7 days a week.